Beautiful Renovation and well designed Craftsman bungalow fully updated for even the choosiest of buyers! Enter into your open concept living room with all new refinished HW floors, trim and neutral gray paint throughout. The kitchen boasts white shaker cabinets, granite countertops and SS appliances. Large master en suite with dual shower heads and designer tile. New roof and gutters, HVAC and ducts, electrical wiring, plumbing, HW heater have all been updated for maintenance free living. Lifetime warranty transferable to new owners for all new vinyl windows. Welcome home! 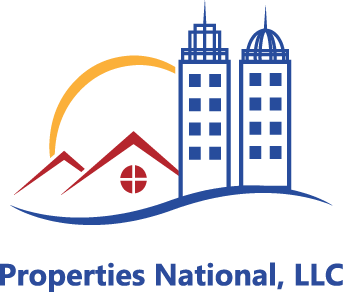 Call the Properties National Team today for more information. Agents welcome!